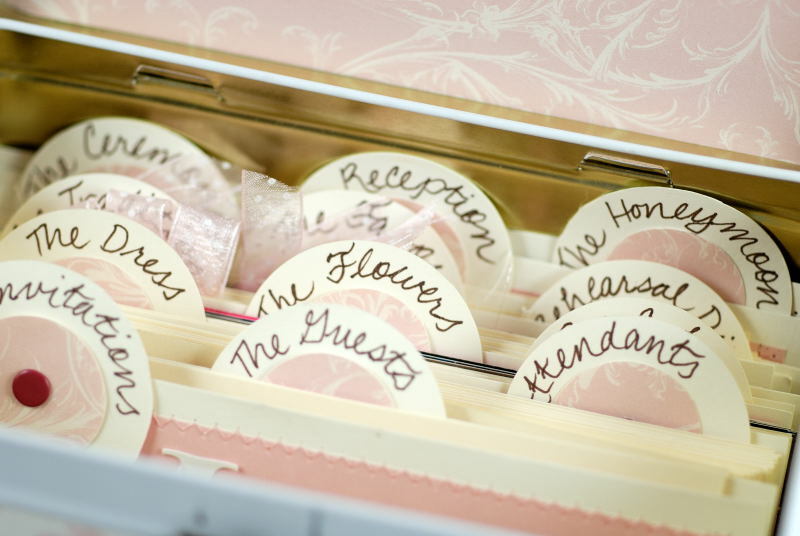 One of the hottest trends in wedding planning right now is the use of a Wedding Day Coordinator. A Wedding day Coordinator can really assist couples in so many wonderful ways on the actual day of their wedding. 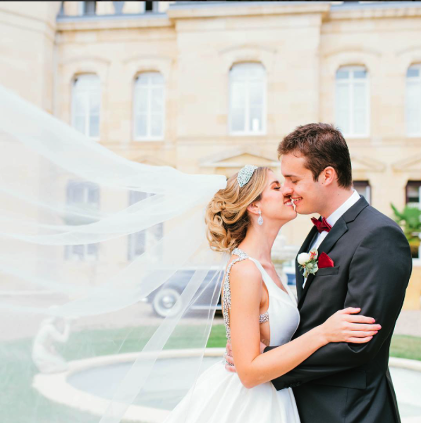 Hiring a Wedding Day Coordinator will help to alleviate a lot of the stress associated with the final days of planning as well as reduce the pressure often associated with the logistics. A couple should be able to enjoy their special day and not worry about all the details. A Wedding Day Coordinator is different from a Wedding Planner & although this is not a new style of planning it allows you to make all the big plans and decisions for your wedding day but you are happy in the knowledge that someone is there to take over everything leading up to and on the day. Please see Kates Weddings for more information.